It gives me a great pleasure to welcome you to the official website of the Embassy of the Kingdom of Morocco to Australia. 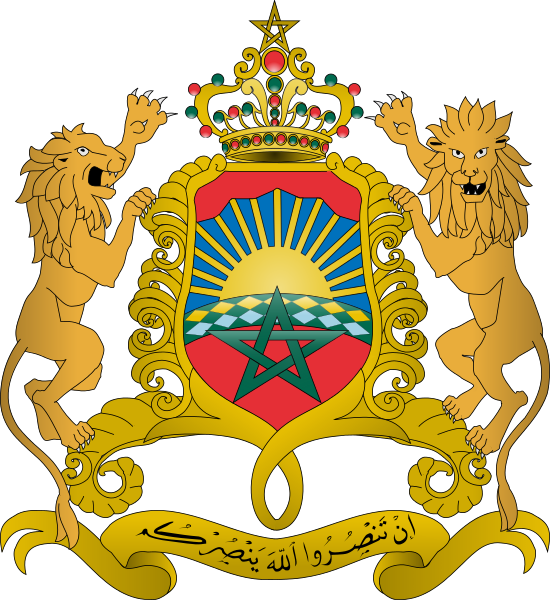 It is an honor for me to assume my duties as the Ambassador of His Majesty The King of Morocco to Australia, Fiji, Kiribati, Nauru, New Zealand, Papua New Guinea, Samoa, Solomon Islands, Tonga, Tuvalu and Vanuatu. Morocco and Australia are celebrating the 40th anniversary of the establishment of their diplomatic relations in 1976. Since then, the two countries have developed strong friendship ties impacting positively their bilateral cooperation in diverse fields such as human development, education and culture. Both countries engaged in consultations regarding international and regional issues, another sign of the excellent momentum gained in this bilateral cooperation. In terms of economic cooperation, Australia has become a very important partner for our country. Tremendous opportunities are to be seized in the political, economic and cultural sectors between both countries. 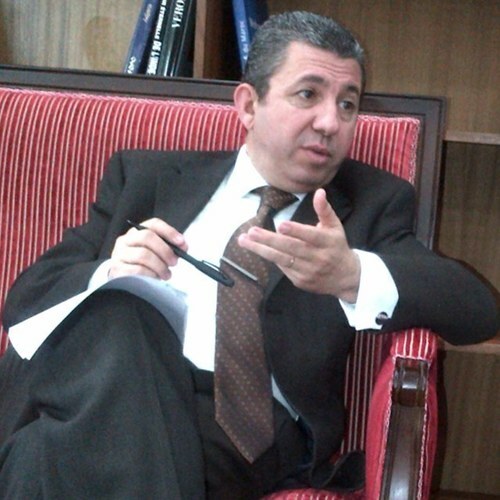 Given the bright prospects and huge stakes of a relationship with Australia, Morocco ambitions to deepen and expand this cooperation beyond trade, by establishing innovative partnerships and paving the way for new investments in areas such as, pharmaceuticals, agriculture, renewable energy, tourism and IT, and research in science. Moroccan relations with New Zealand are, also, privileged and promising. Both countries work closely to reinforce the ties of friendship and cooperation based on a continuous and genuine dialogue and their commitment to the shared values of democracy, human rights and the rule of law. 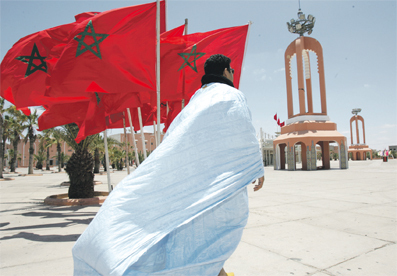 Besides, Morocco puts a special emphasis on the importance of the relations with the Island States of the Pacific. These relations dating back to over 20 years ago have been reinforced by the establishment of diplomatic relations and the promotion of economic and cultural cooperation based on the Moroccan vision of the South-South Partnership. People to people exchanges have become a very important pillar of our bilateral relations covering tourism, culture as well as academic cooperation. I intend to make this website a window on Morocco, presenting an overview of the rich and rooted Moroccan history and culture. It provides information about the political system and the institutions of our country. Moreover, it is a reliable font for facts and data about the economic opportunities offered by Morocco, especially in terms of trade and investment. It will be also a space of interaction with our fellow-citizens living in this region. Moreover, an extended section is dedicated to the Consular Services provided by this Embassy. Please do not hesitate to contact the Embassy whenever you have any questions or queries. We look forward to assisting you and we welcome all your comments. Thank you for visiting the website of the Embassy of the Kingdom of Morocco in Canberra.